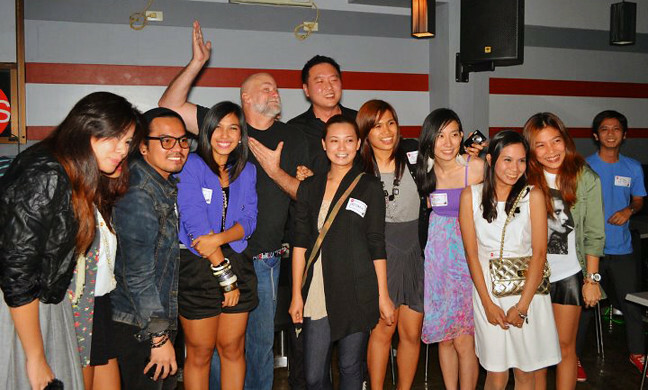 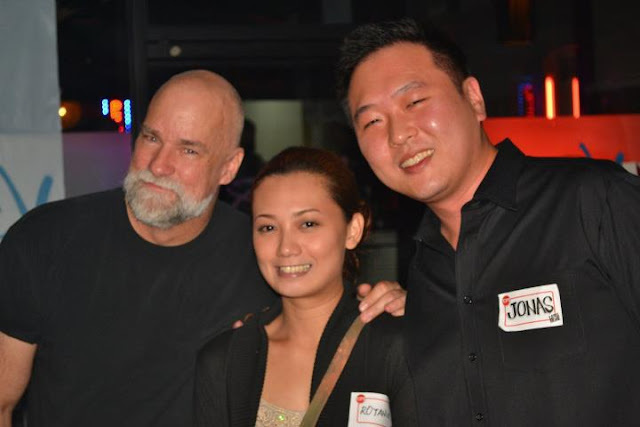 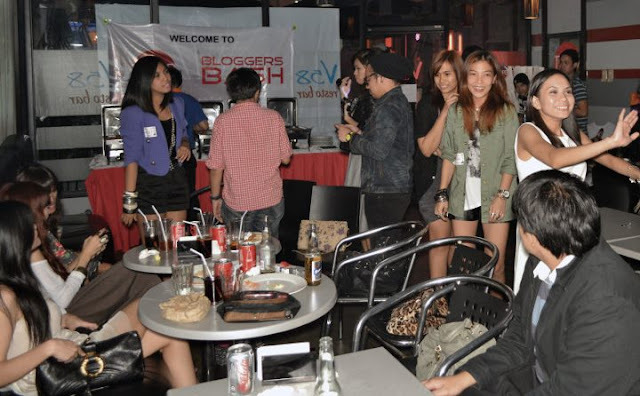 Last July 29, 2011, fashion bloggers from all around the metro gathered at the V58 resto-bar in Ortigas to learn more about TOPS. 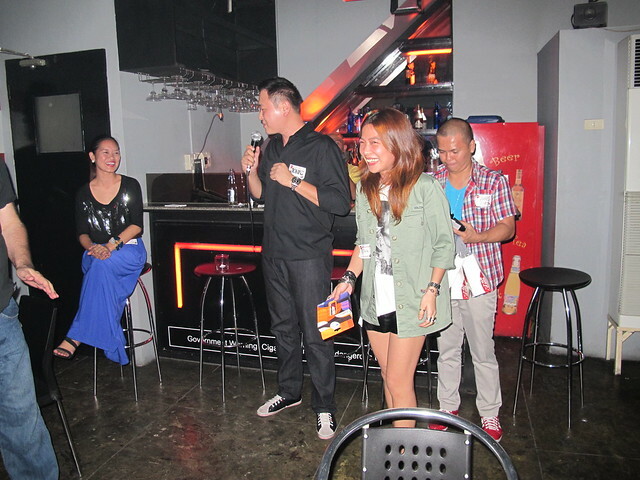 Me and Ava kept on teasing and cheering each other about the raffle so it was a hoot when he called out our names almost simultaneously, announcing that we each won something! 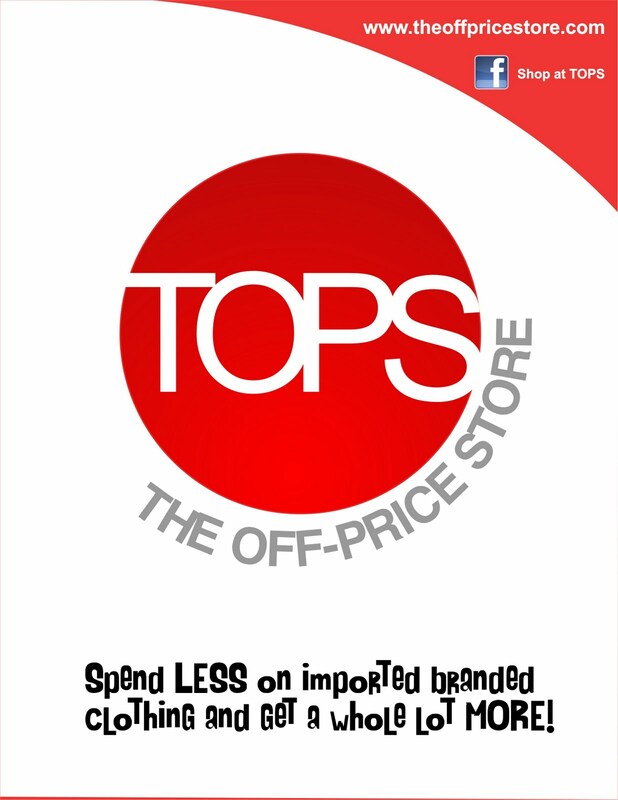 For those of you not yet familiar with TOPS or The Off-Price Store, they are an outlet store not unlike the ones you'd find sprinkled all over the United States. Here, you will find authentic name brands like Topshop, Zara, Adidas, Nike, Forever21, Springfield, Nine West, Zoo York, G2000 and many more at really, really low prices. 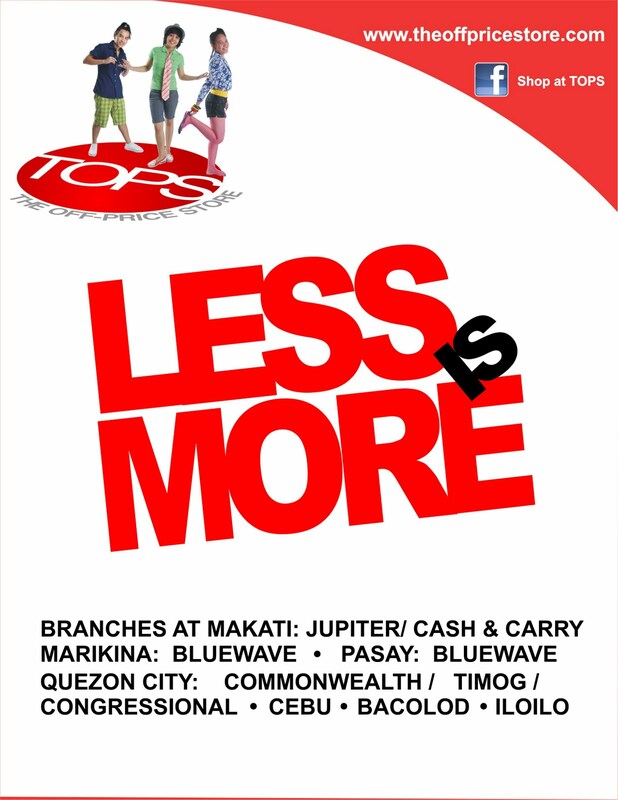 Currently, TOPS has 10 branches spread out around the country with 4 more in the works. we're tops lucky! 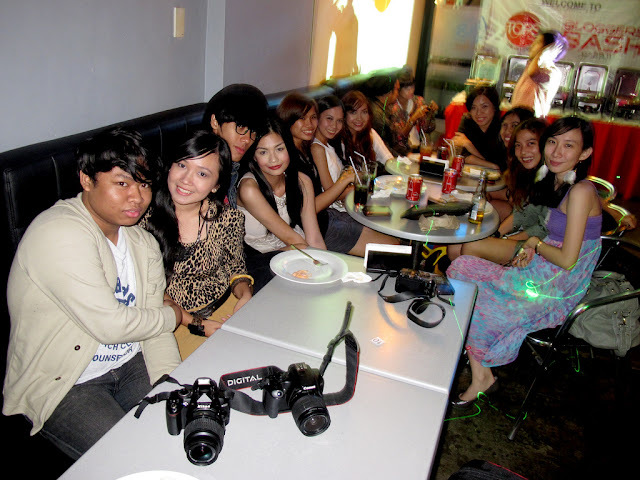 :) haha! 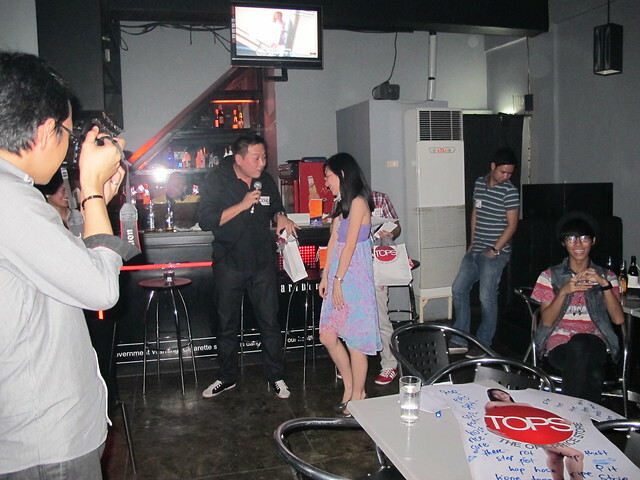 nice bonding with you, sarah!